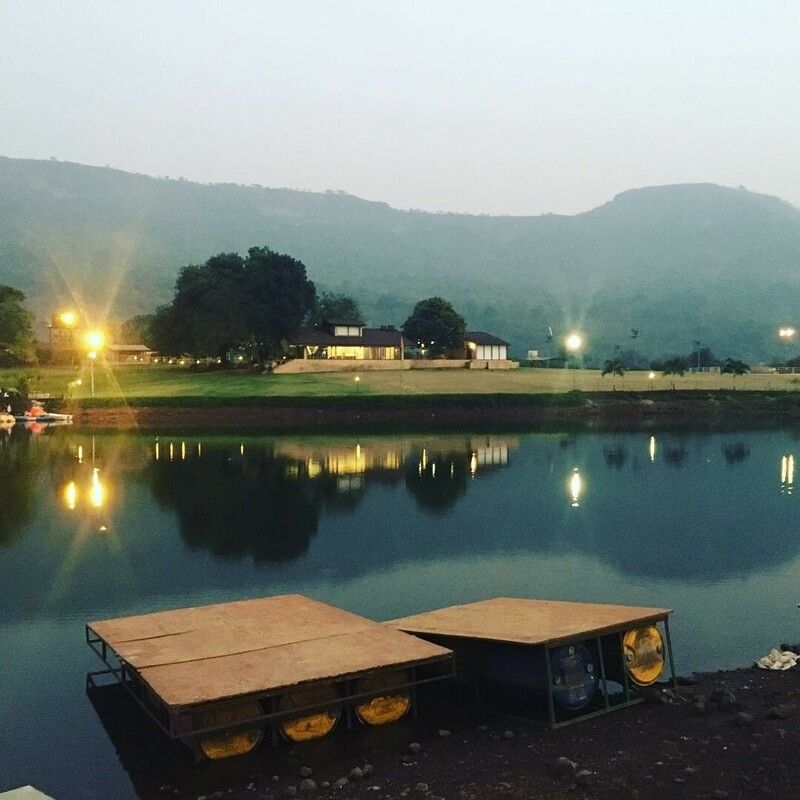 Sign up for the most unique camping experience in Maharashtra! 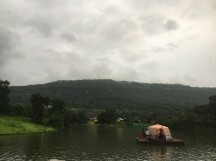 You'll head to this well-planned, scenic campsite by the Kalote Lake and stay in floating tents in the middle of the lake. Spend a night in the company of glorious nature, away from the noise and crowd of the city. You'll have your own kayaks to get to and from your tent, where you'll get picturesque views of the entire lake. Each floating tent is mounted on a floating wooden platform to keep you dry and comfortable. Inside the tent, you'll have a bed, blankets, and pillows. You will be provided with kayaks to get to and from your tent, and will return to the camp dining area for breakfast. 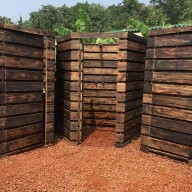 There are clean common washrooms and toilets for the convenience of all campers. • Camp in a floating tent right on the lake and wake up to the sounds of nature. • Kayak, swim, or dabble your feet in the cool lake all day. 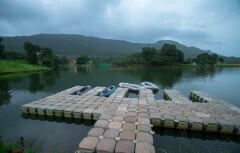 For cancellations made 5 days or more before the check-in date of the Kalote Lake floating tent camping trip: 30% refund. 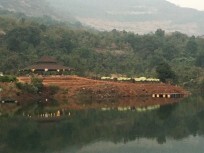 For cancellations made less than 5 days before check-in date of the Kalote Lake floating tent camping trip: no refund. 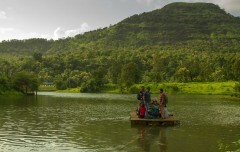 The tour operator reserves the right to alter or cancel the itinerary of this Kalote Lake floating tent camping trip due to any unforeseen circumstances to ensure maximum safety of travellers and staff. 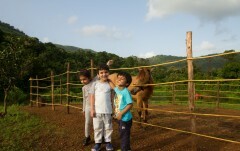 Costs arising due to such a change in itinerary are borne by the traveller. 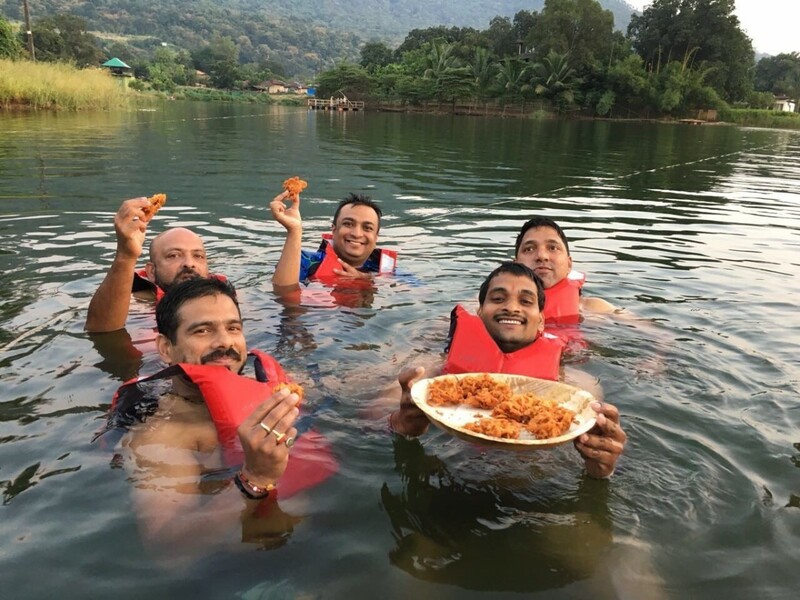 The tour operator takes utmost care to ensure maximum safety for travellers and will not be responsible for any accident or mishap during the Kalote Lake floating tent camping trip. 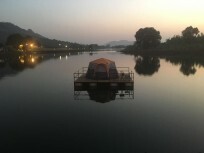 Day 1 of floating tent camping at Kalote Lake: Check-in and enjoy! Check-in time at the campsite is 11:00 hrs. You'll be staying in tents that are mounted on floating wooden platforms. Each tent is equipped with a double bed, blankets, pillows, and solar lights. You'll be provided with a kayak to row back and forth from the shore. No meals are included in today's package, but you can order a-la carte from the on-camp restaurant. 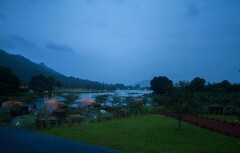 You should wake up early to watch the misty morning dawn over the lake from your own private tent. You'll head to the shore for a delicious breakfast of bread butter, jam, pohe, omelette, and end with a fruit and a hot cup of tea. Check out by 10:00 hrs. Trip ends here.